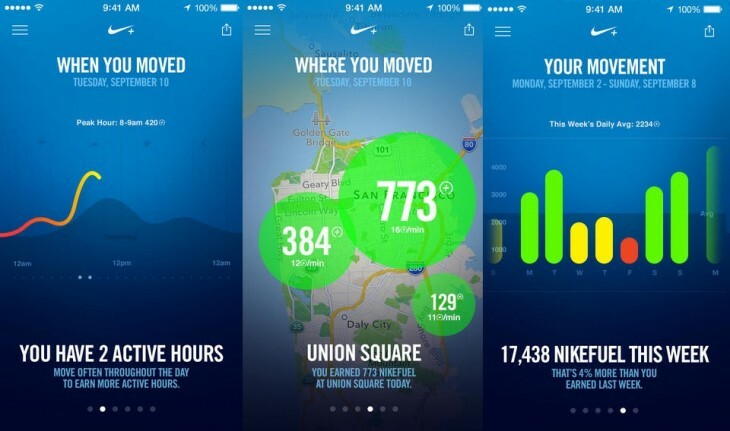 Nike is looking to take its established NikeFuel fitness tracking points to a new level, and make its homegrown activity platform the Standard for all fitness and wearable devices. If you’re not familiar with it, NikeFuel is the points system that can be earned through Nike+ apps like Nike+ Running or Nike+ Moves, as well as through Nike’s own hardware, the FuelBand. But the latest move by the company is aiming to position itself at the center of the burgeoning fitness and wearables market by opening its NikeFuel platform to developers, which means that one day soon you could generate NikeFuel through other hardware devices like the FitiBit, JawBone or others. NikeFuel is a single, universal way to measure movement… We saw an opportunity with NikeFuel to measure activity in a way… that works universally across different sports. We saw an opportunity with NikeFuel to create a common language of movement, something that athletes can use to help them know where they stand and how to improve. Some are speculating that this is the first step to Nike completely bowing out of the hardware business, and making room for the anticipated Apple iWatch, which is expected to have fitness tracking capabilities. After all, Apple’s CEO has been on Nike’s board of directors for 9 years. And if Apple’s next piece of hardware were to rely heavily on NikeFuel for its fitness tracking, there would be few who could argue that it wasn’t the Standard in fitness tracking. 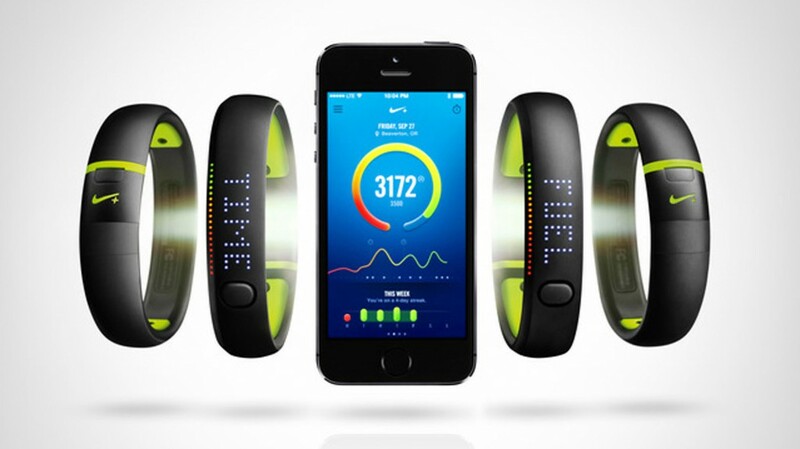 Establishing a standard for fitness tracking devices would be a great step forward. Personally, I use the Nike+ Moves app on my phone so I enjoy seeing how much NikeFuel certain activities generate. If the platform were opened up to other developers, devices and apps, things like local leaderboards and social competitions would be greatly enhanced. This is just another example of how establishing a Standard in a market that currently doesn’t have one will benefit the end user, and help the industry overall.